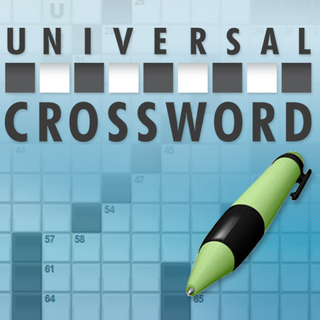 As 2013 winds to a close, we've now litzed more than 14,200 puzzles! 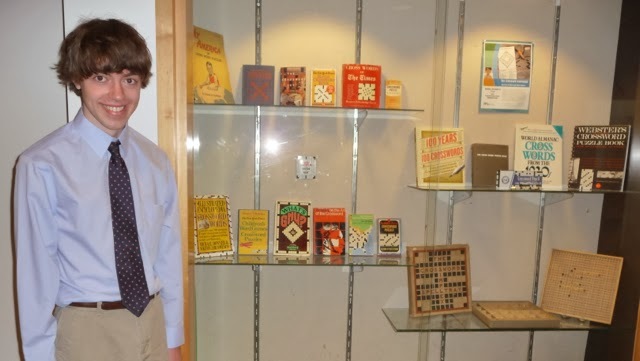 This past week started off with 7 puzzles from Mike Buckley on Saturday afternoon, which were followed by 14 more from Jeffrey Krasnick that evening (putting his total at more than 800 litzed puzzles!)! Sunday morning, Lynn Feigenbaum sent in 7 puzzles, then in the afternoon, Denny Baker sent in 7 more. 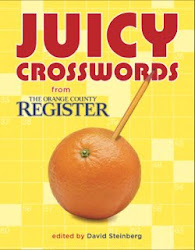 Early Monday morning, Jeffrey sent in another 7, which were followed by 10 proofread puzzles from Todd Gross. Monday afternoon, Denny sent in 6 more litzed puzzles, and that night, Tracy Bennett sent in another month of proofread puzzles. Tuesday afternoon, Todd sent in 10 more proofread puzzles. 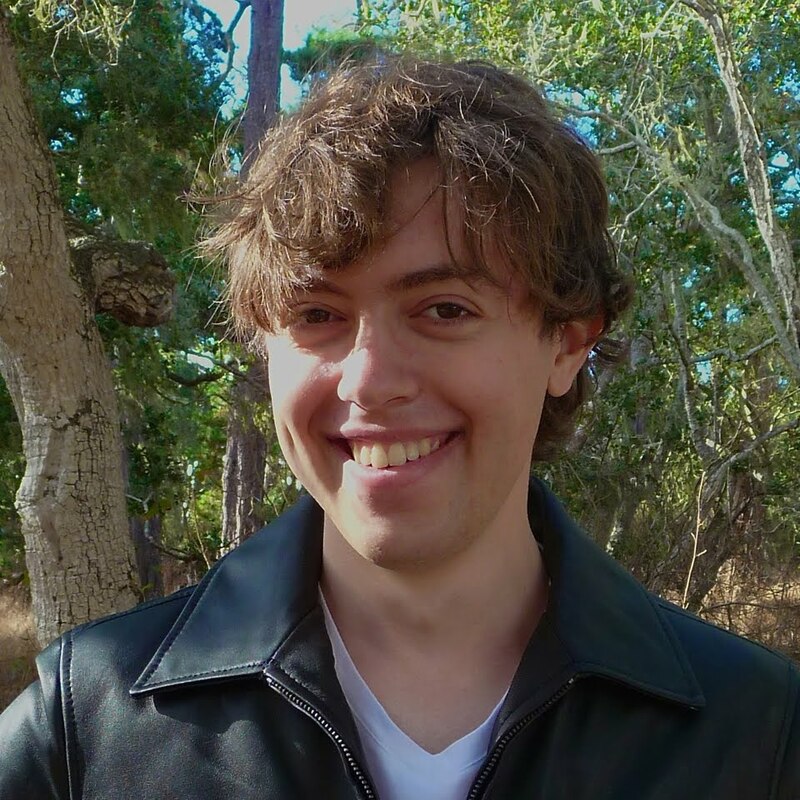 I got lots of litzing presents on Christmas: 7 more puzzles from Lynn in the morning, 14 more from Jeffrey in the afternoon, and another 11 proofread puzzles from Todd in the evening! Then Thursday morning, Jeffrey sent 7 more puzzles, which were followed by 7 more from Denny that afternoon. 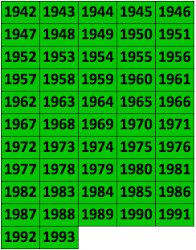 Finally, this morning, Lynn sent in 7 more puzzles, putting us over 14,200 on the litzing thermometer, and Doug Peterson sent in 5 Sunday puzzles from 1942! Awesome job, everybody—way to wrap up the year! 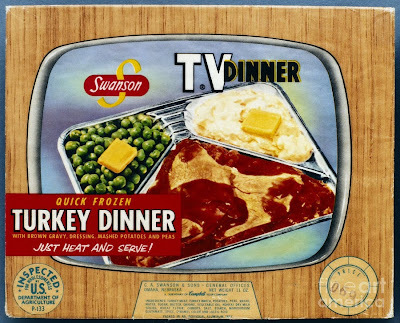 We're now also in 1954, and since we're in the midst of a holiday season, it seemed fitting that a representative photo from that year would be of a Swanson TV dinner! 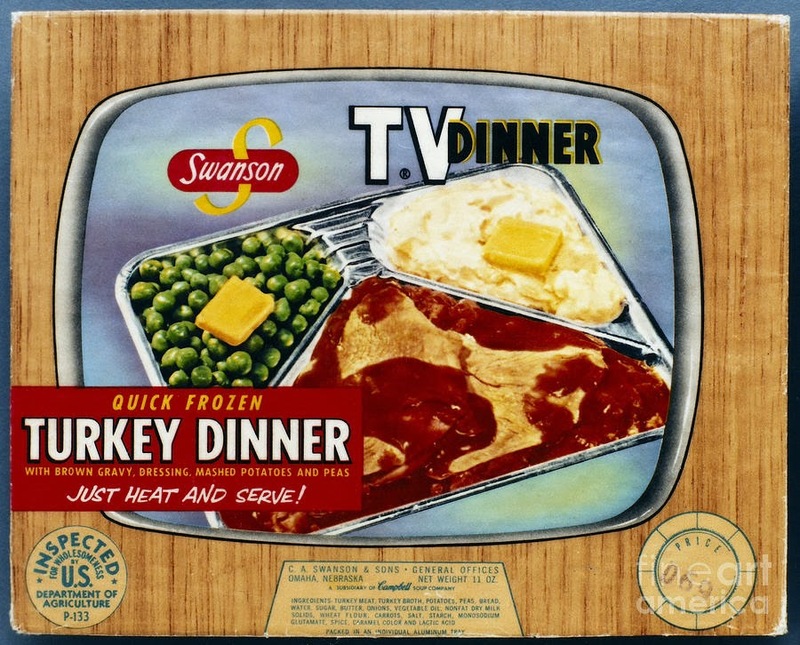 Swanson coined the phrase TV Dinner and produced the first hugely successful frozen meal that year. According to Wikipedia, it consisted of turkey, cornbread dressing, frozen peas, and sweet potatoes. Though it may not seem particularly appetizing to us nearly 60 years later (especially as our holiday fare! 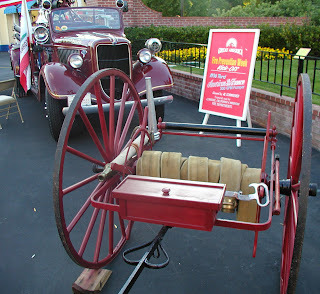 ), it's not all that different from the microwaveable meals many of us pick up these days at Trader Joe's! Last week I posted the puzzle litzer Mark Diehl constructed in response to one of the New York Herald-Tribune's constructing challenges. 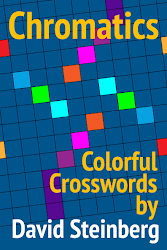 The solution to his puzzle is now also on Scribd—to see it, click here. 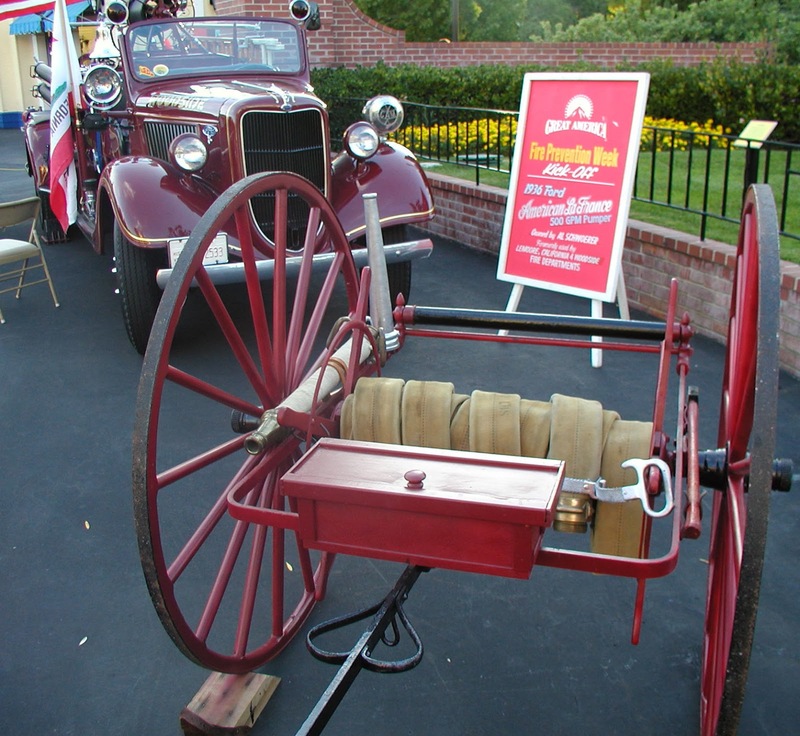 Image courtesy of Woodside 36. Clue: Girls named after a lily. Clue: Girl's name meaning "fair of speech." 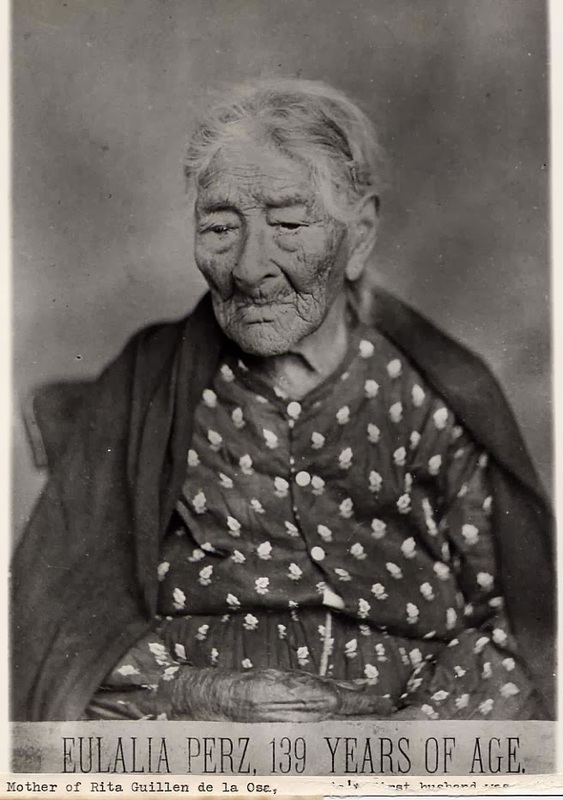 Since I've neither met nor heard of anyone named Eulalia, I looked online and found a picture of a woman named Eulalia Perez, whose picture was reportedly taken at the age of 139! EULALIE MacKechnie Shinn is the wife of the mayor of River City, Iowa in the musical The Music Man. 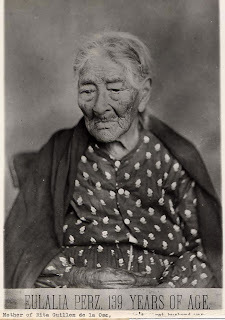 EULALIA is the Spanish version.